A hidden little gem I had heard about in Regent Street prepares traditional and has claimed to provide ‘proper’ sushi in the centre of Cheltenham. As a sushi fan I have been enjoying the landing of Yo Sushi as most have but I have been summoned to try ‘proper’ sushi and as if I would turn down the opportunity to eat sushi. This small, intimate restaurant gives a warm personal feeling as you walk through the door and thank goodness I had booked! They are already turning people away, this I thought was impressive! I learnt that Kibou actually suggest a 2 hour service time. This is anything but a whizzing service of in and out quick fish. I am seated and given a menu and to my surprise it’s a small selection and I don’t feel overwhelmed by the choices. The staff were informative about specials and ingredients and everything was made fresh to order. I ordered one of my regular favourites the Edamame Beans….and I ask naively ‘what is the black salt?’ The waitress tells me that it is a Black Sea Salt from Hawaiian Lava. So I learn something new and enjoy. The special steak that they were offering was Terryaki Steak, this again lived up to recommendations, a mouth-watering tender steak with the rice was a perfect dish. So what about the traditional little pieces of sushi? The Hosomaki were perfect rolled and beautifully presented with a lot of love prepared in each roll. These have left a taste in my mouth for more. 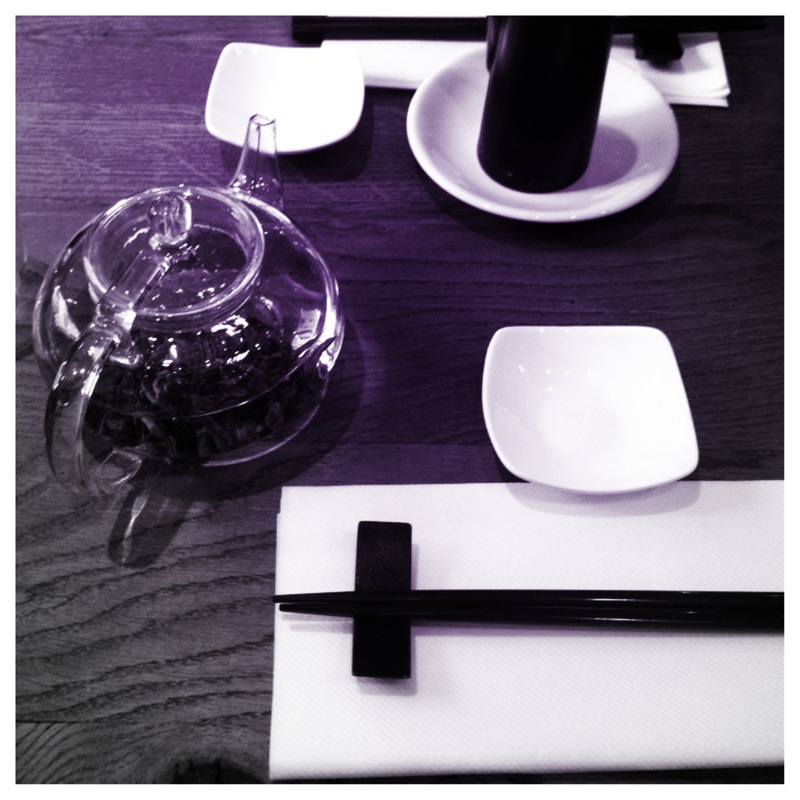 In true style as one must, I had to drink the Jasmine tea throughout my experience and what a difference. 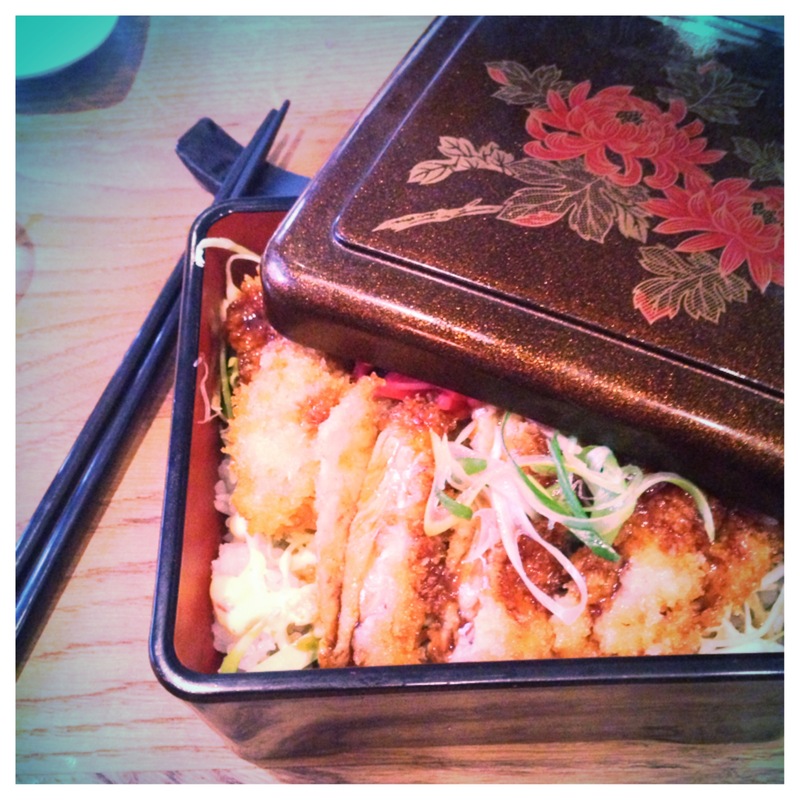 Kibou have been selective on their ingredients and made sure everything is an acquired taste. I have not tasted Jasmine like it….so now I know I will become a snob to Jasmine teas in Chinese and Japanese restaurants. I highly recommended Kibou to anyone but book to avoid disappointment, and you won’t be left disappointed. 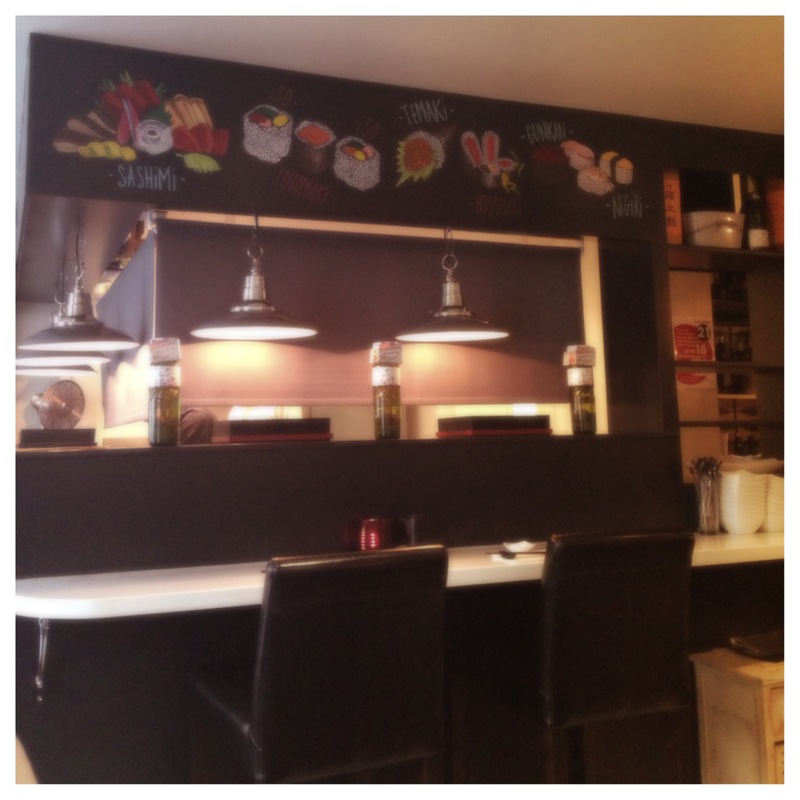 This hidden gem is perfect for sushi lovers of Cheltenham.